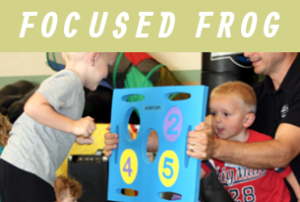 These classes for parents and infants incorporate cardio, abdominal work, and strength training for the parent while including tactile, auditory, and visual stimulation for baby. This curriculum is designed to explore basic motor and social skills, increase physical strength, flexibility and coordination by employing introductory martial arts skills and fitness concepts. 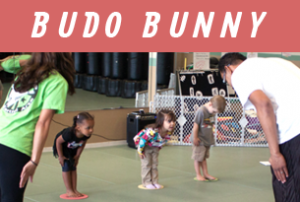 This class is designed to nurture your child’s independence, and encourages a positive attitude toward physical exercise through basic martial arts techniques, sports and fitness concepts. Chibi and Me is a program developed for parents and children to mindfully exercise, learn, and play with a martial arts flair. Children develop perseverance, self-control, courage, and respect. Chibi and Me offers karate, life lesson stories, exploration and education through our fun fitness curriculum. 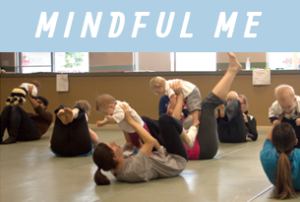 Classes put a strong emphases on the importance of mindfulness in thought and action for both the child and parent. We are currently accepting students in all three Chibi and Me age groups. 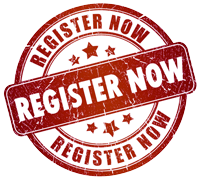 Register soon as we only have space for 10 in each class! Free Come out and Play Day!